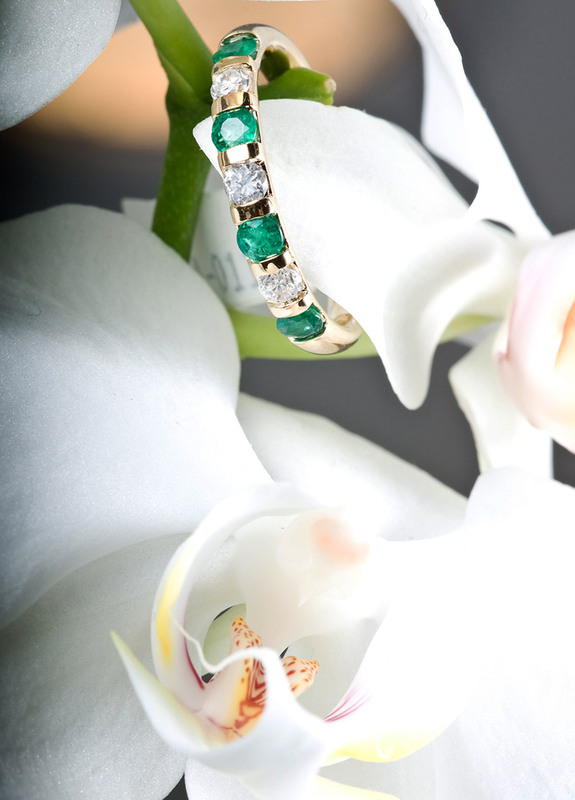 Our jewellery repair and restoration workshop is entirely in-house and purpose-built to offer the most special of services. 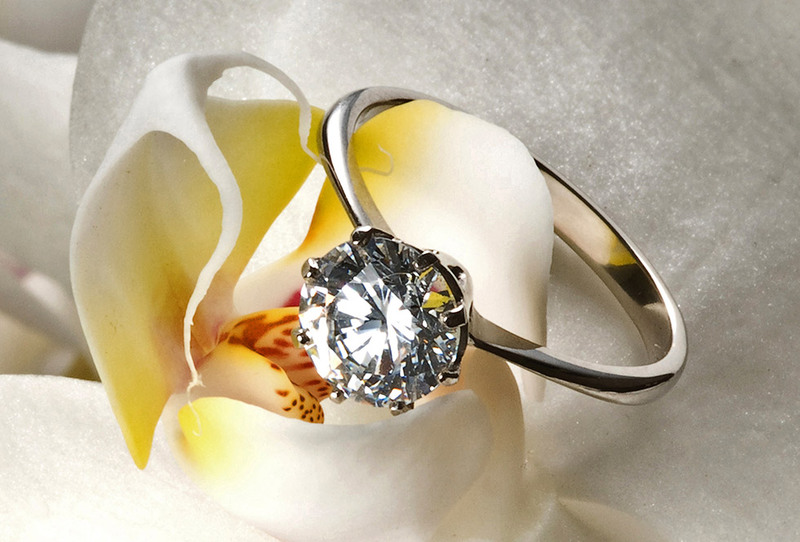 We provide a bespoke service from our own workshop to handcraft that special item of fine jewellery that’s as unique as you are. Our wonderfully diverse and ever-increasing selection of wedding bands is available, covering simple to intricate styles. 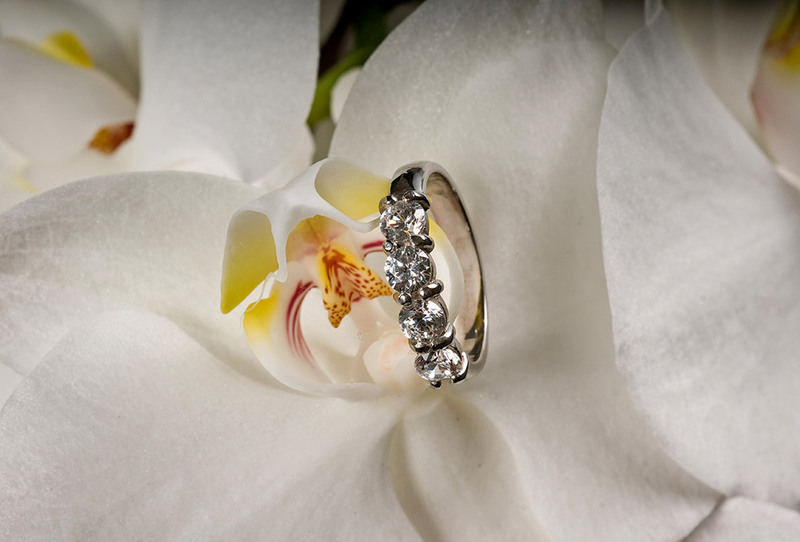 Whether you a looking for a bespoke piece of jewellery made by our experienced artisans, or an elegant wedding band for your special day, we can help. 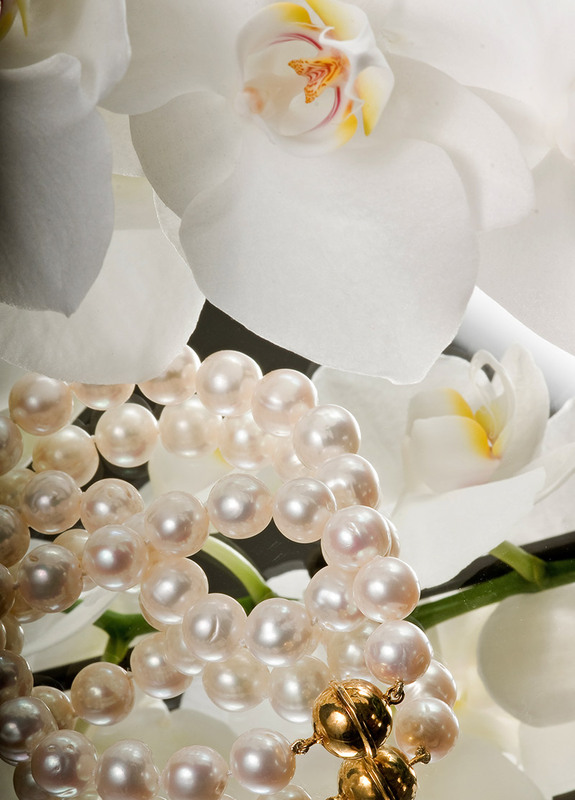 Our jewellery repair and restoration workshop is entirely in-house and purpose-built to offer a completely unique service in the Devon area. 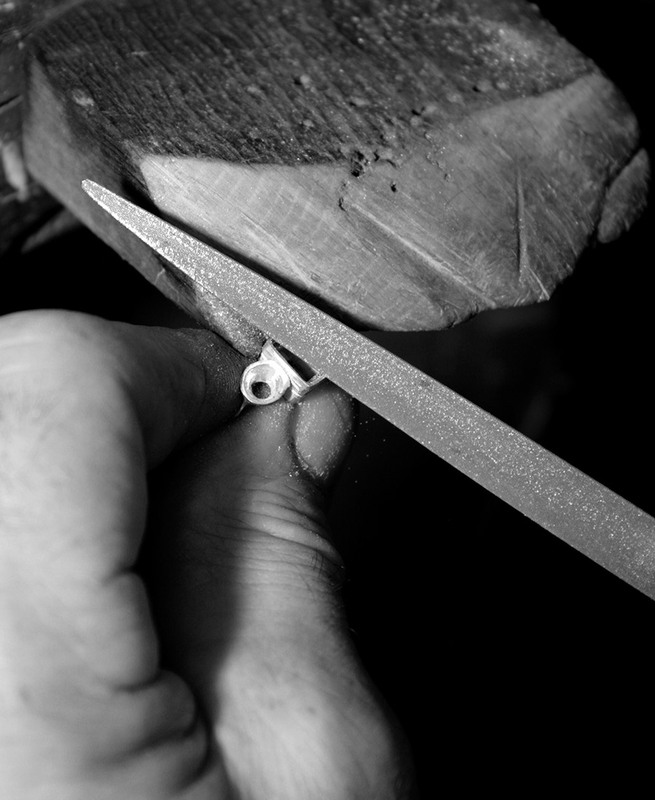 Our artisan craftsmen have collectively over sixty years of experience in repairing, restoring and redesigning. 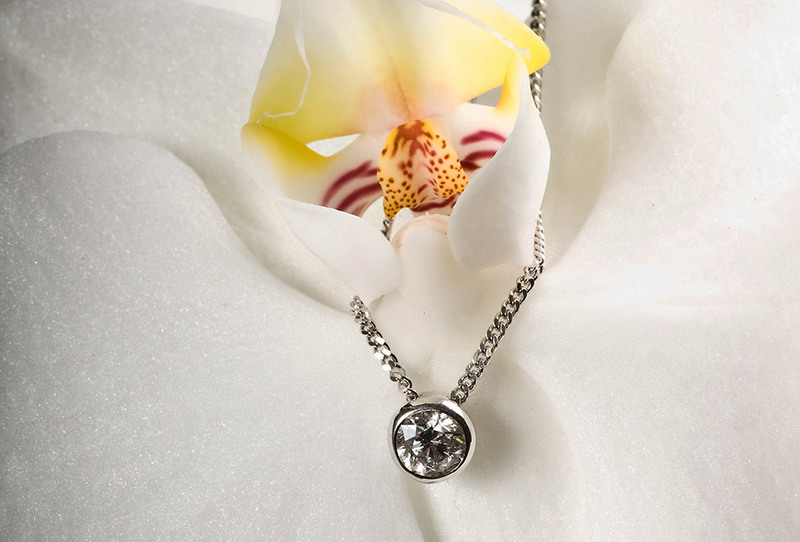 Our jewellery artisan selects the designs specifically for their subtle, feminine qualities and a strong practical application against everyday wear and tear, making our jewellery a unique range in all the traditional recognised alloys. Our bespoke and tailored service helps you to bring your own designs to life and stamp your own blueprint on that very special item which will last a lifetime. At Ashby-Crane & Co we realise your ideas using accrued knowledge and expertise to craft an item that’s both elegant and suitable. 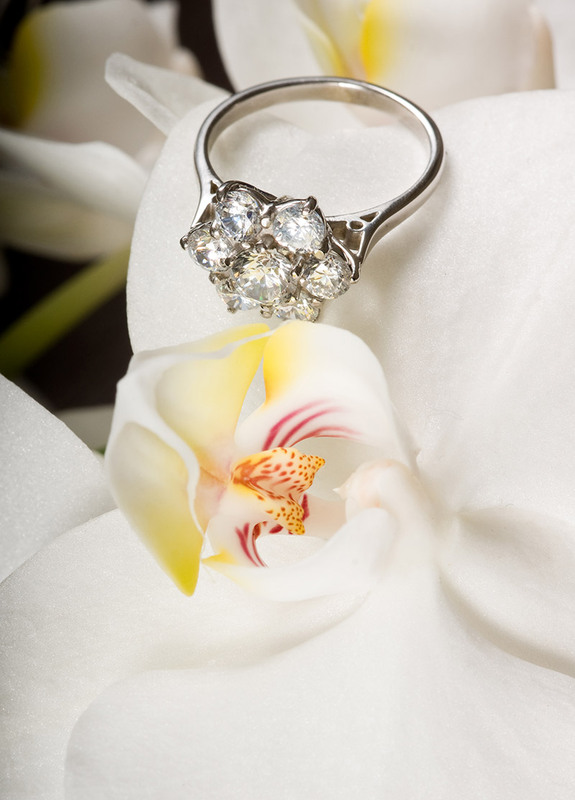 Whether using inherited or existing stones or adding to a metal you already have, we will ensure that you are happy and feel comfortable wearing your jewellery. We welcome an appointment with you at Ashby-Crane & Co. to discuss how we can make your ideas a reality. Leave your name and email below along with what you are looking for in the message box.